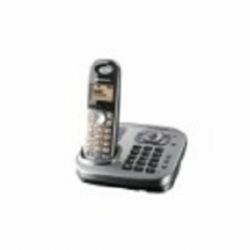 Auto calling when detect phone line in used, can turn on or off. Auto calling when detect voice level in GSM-101PR, can turn on or off. 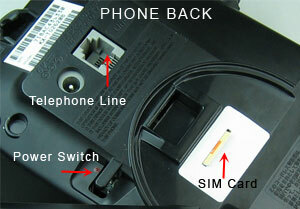 Auto calling when detect shock for GSM-101PR,, can turn on or off.